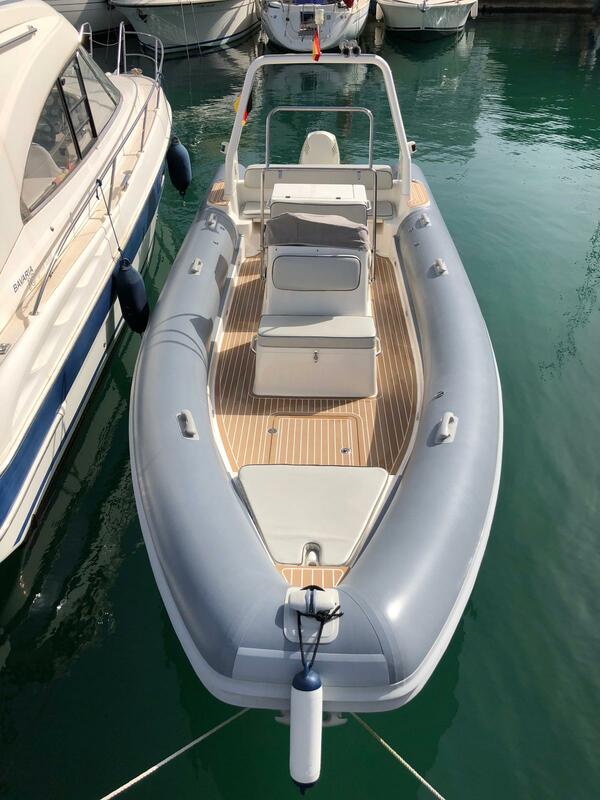 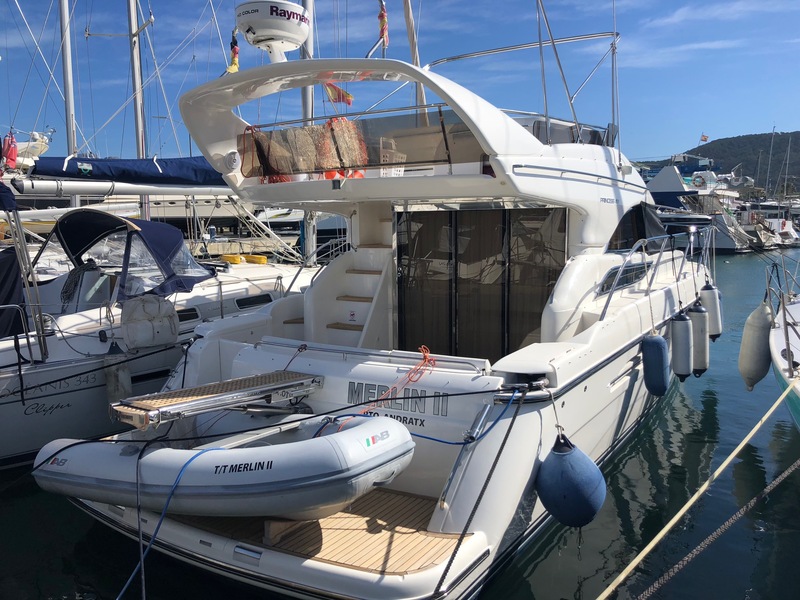 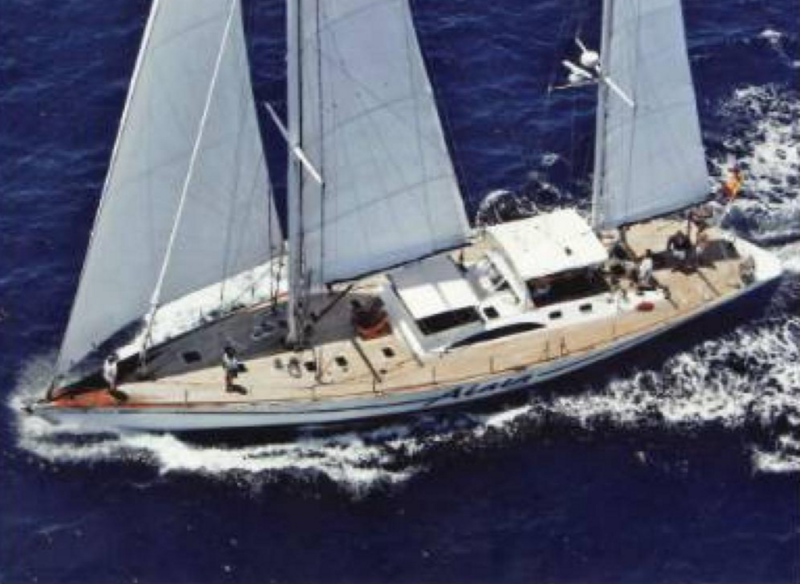 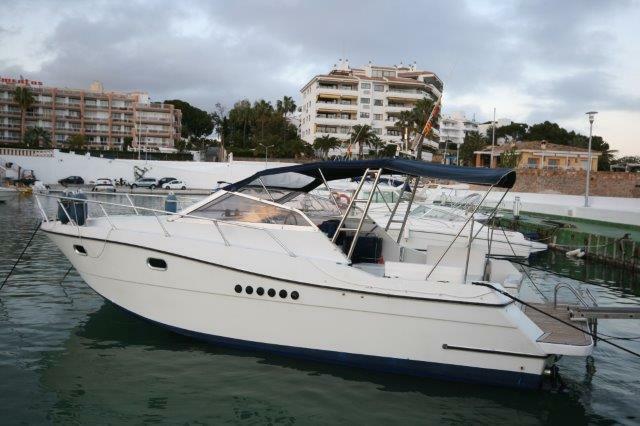 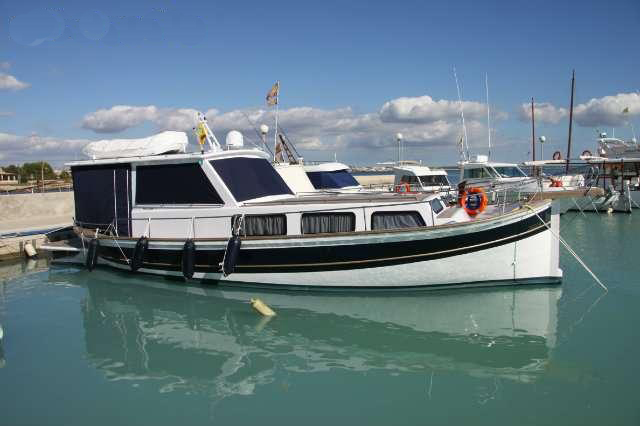 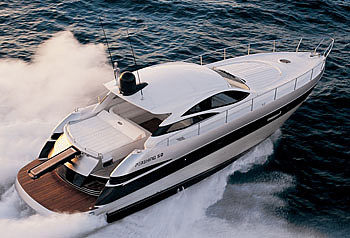 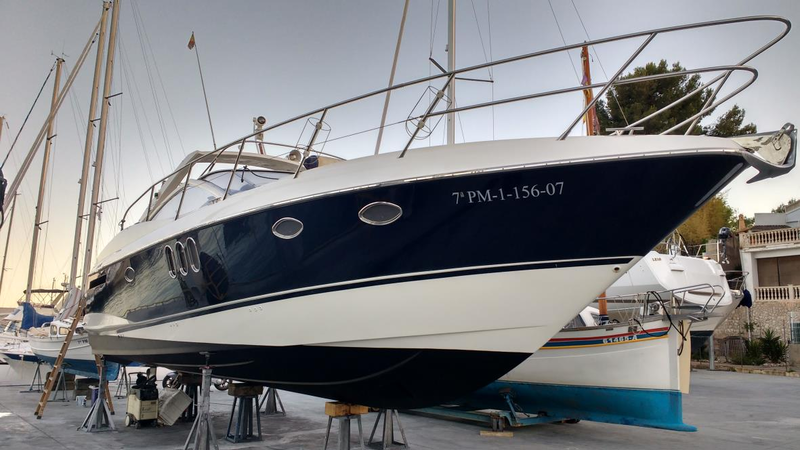 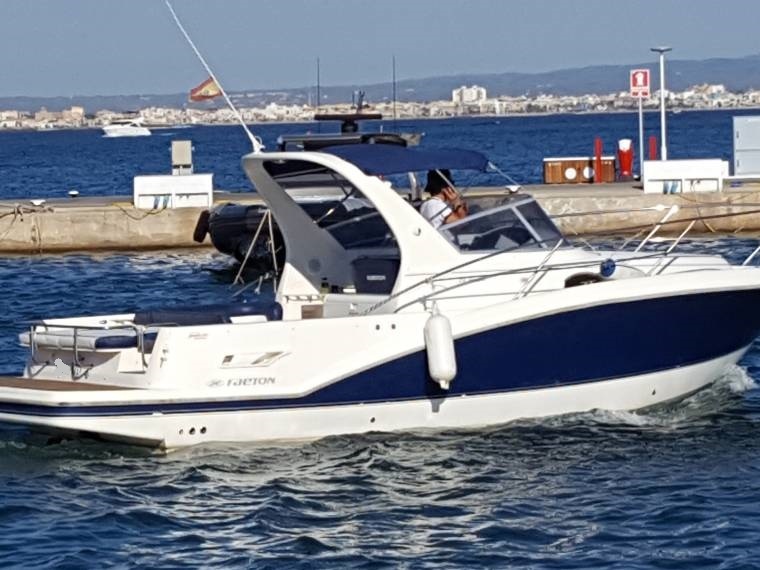 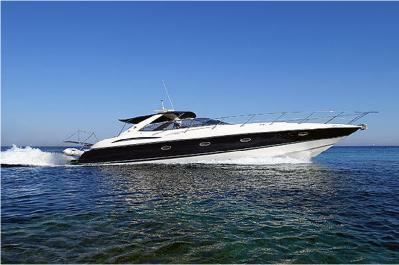 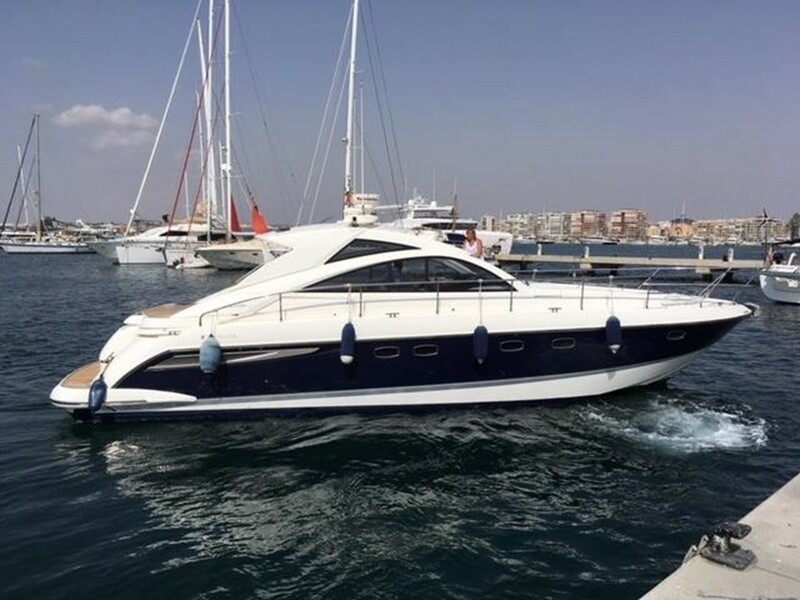 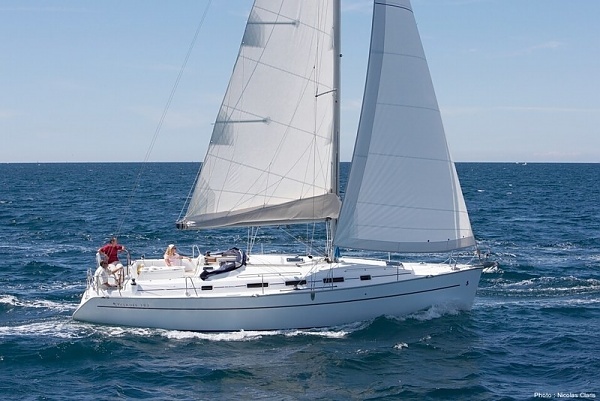 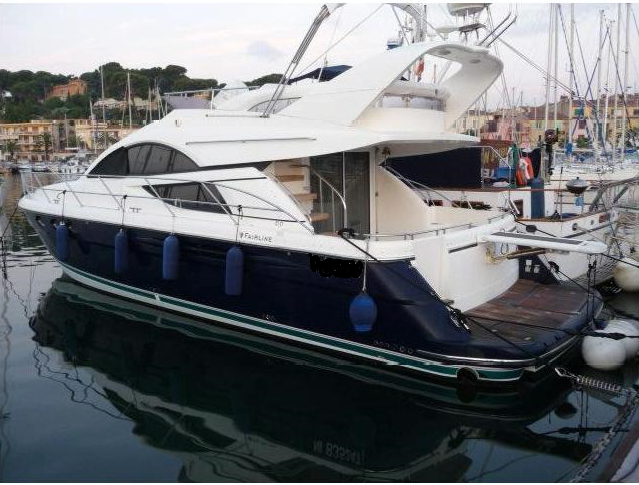 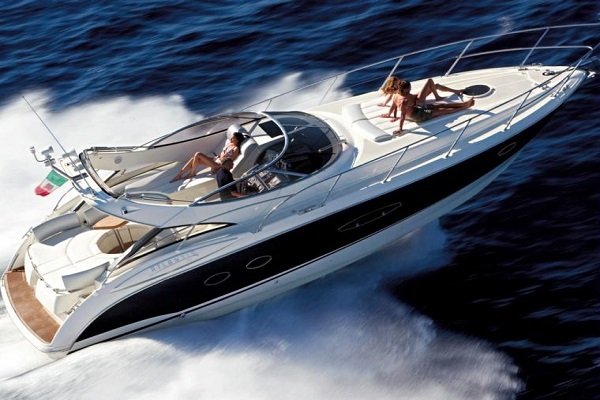 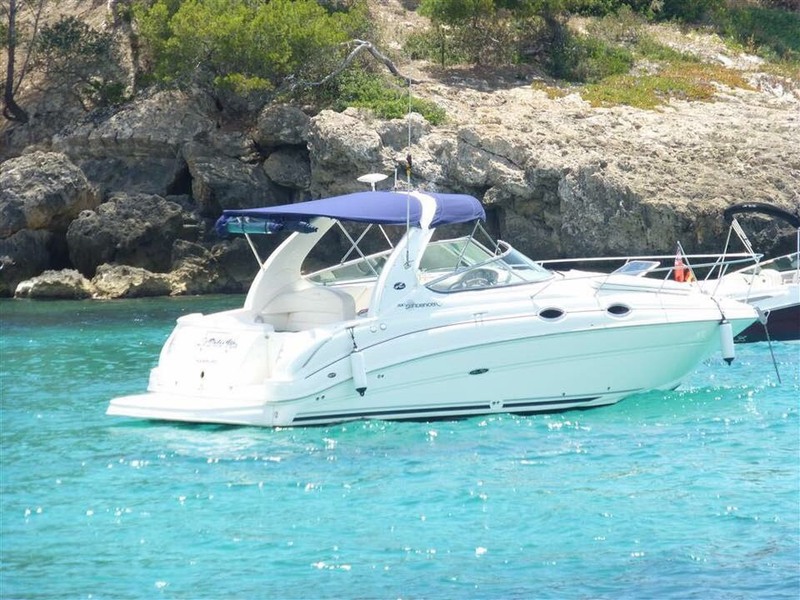 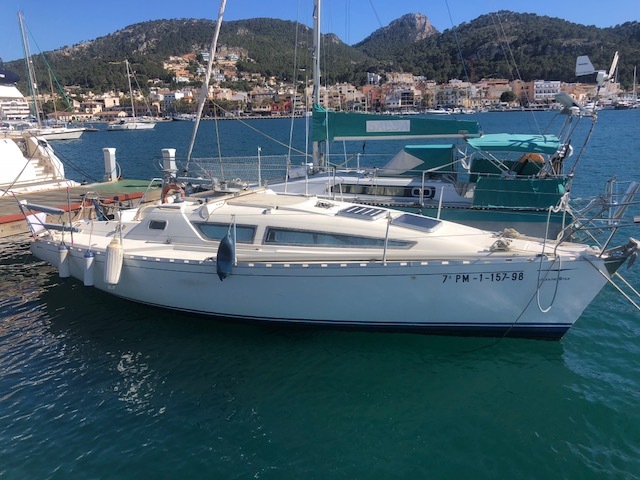 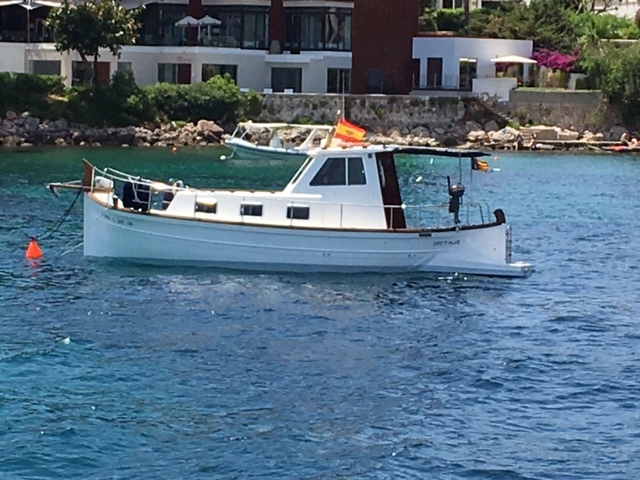 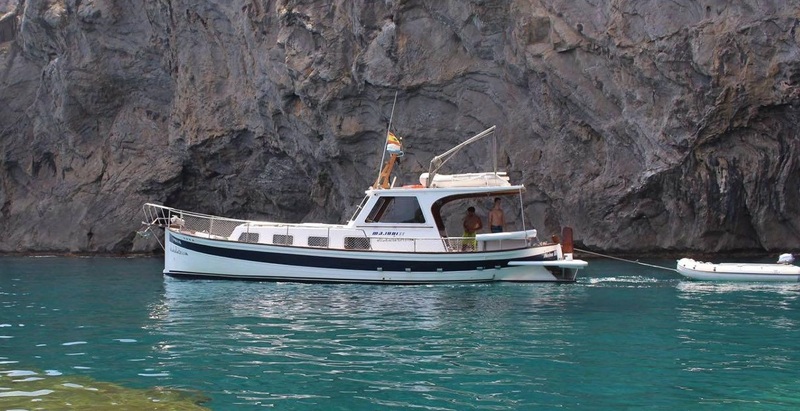 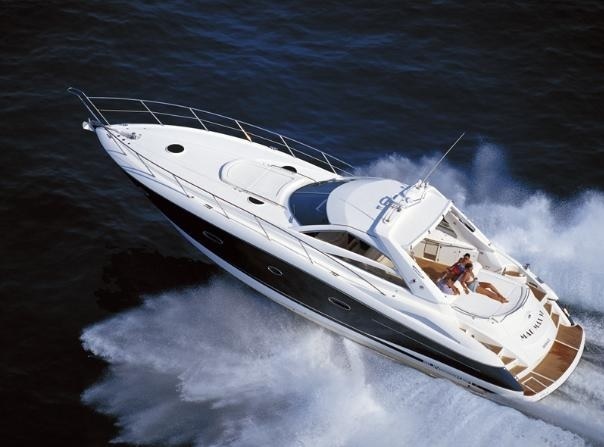 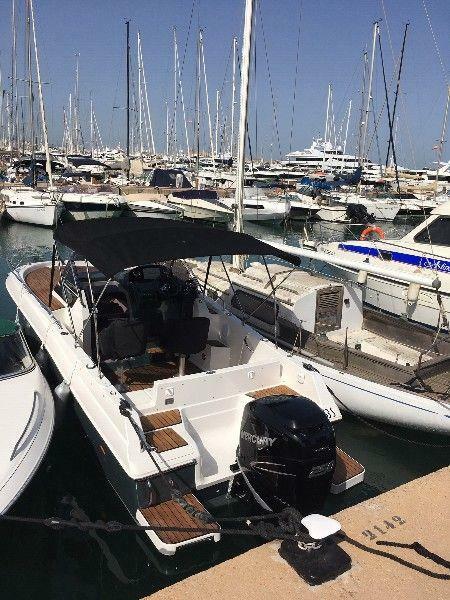 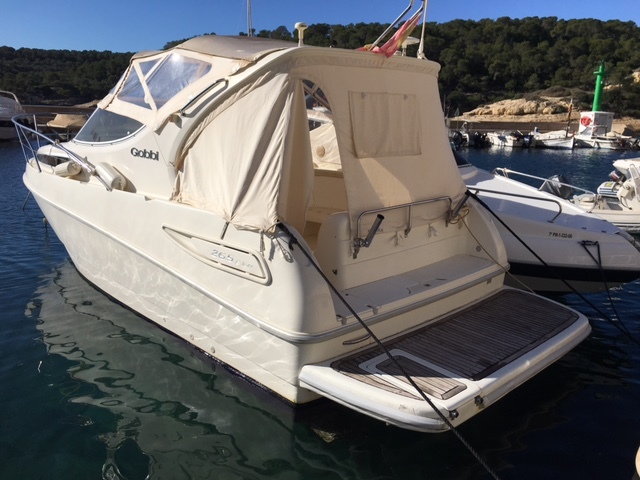 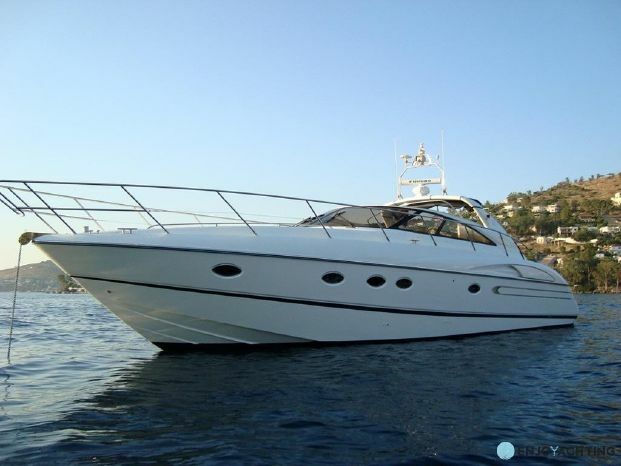 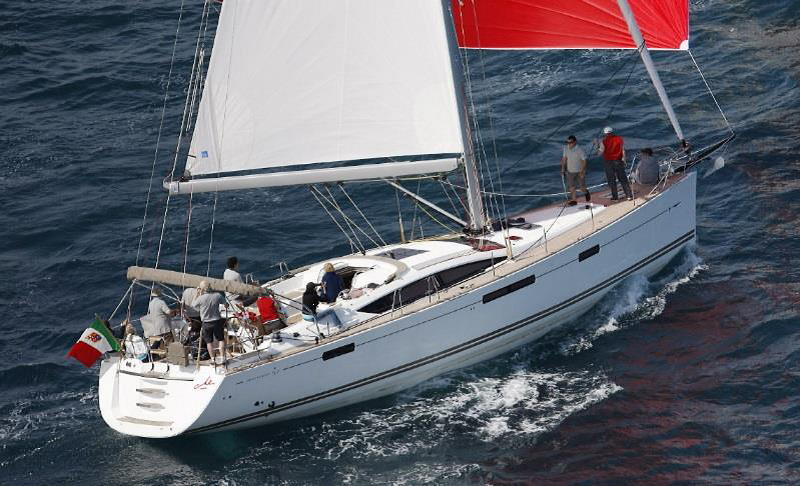 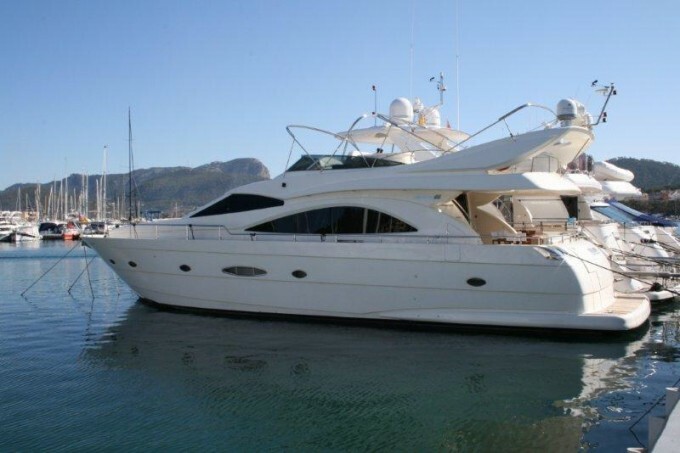 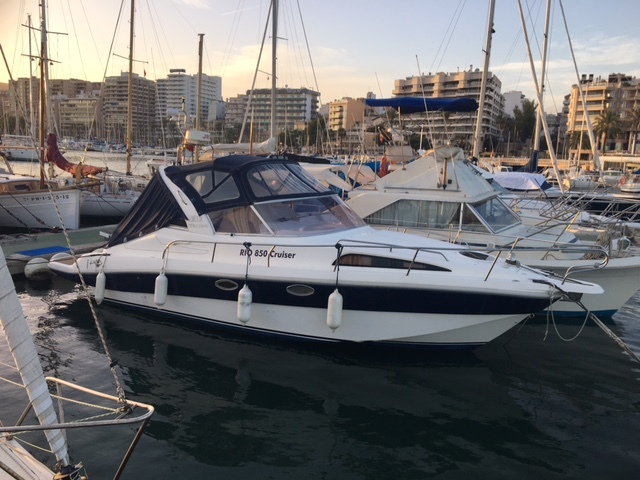 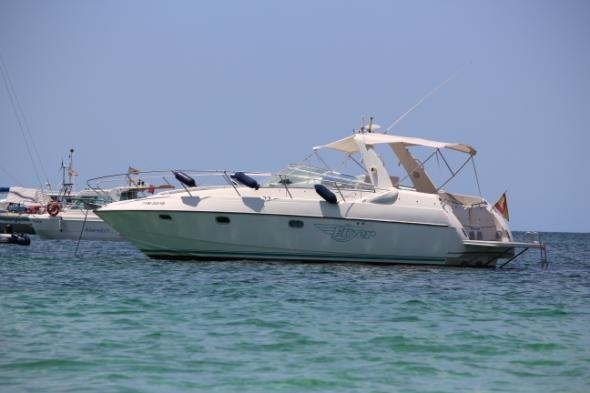 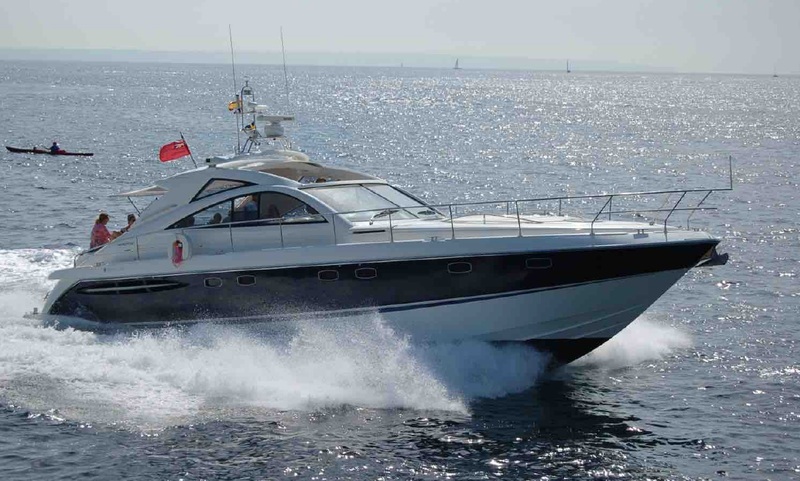 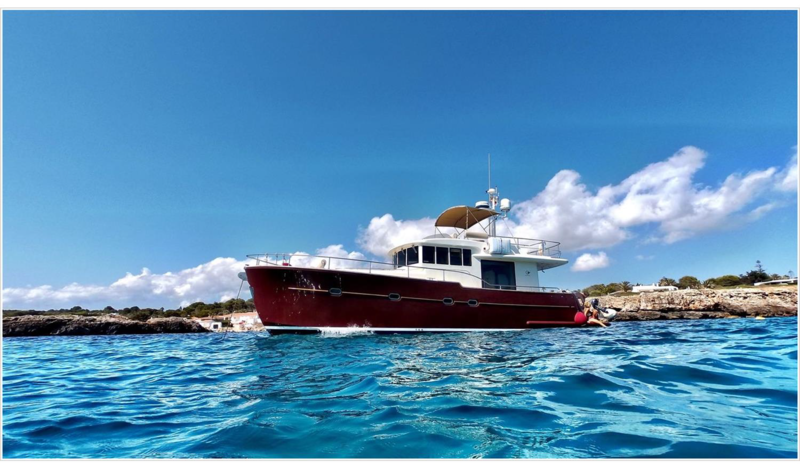 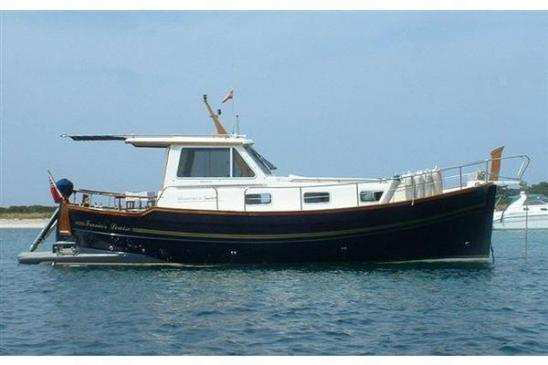 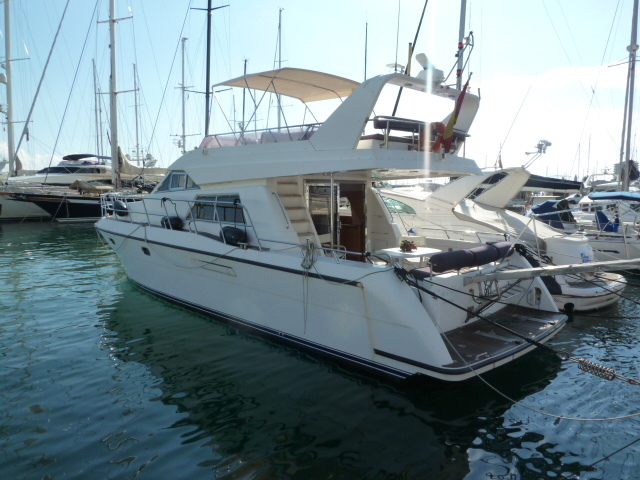 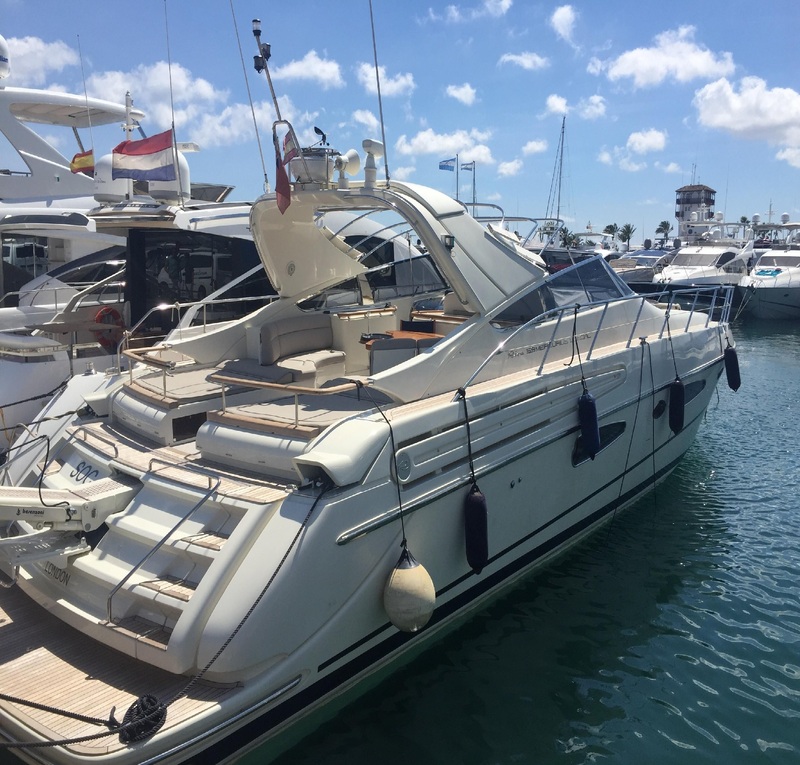 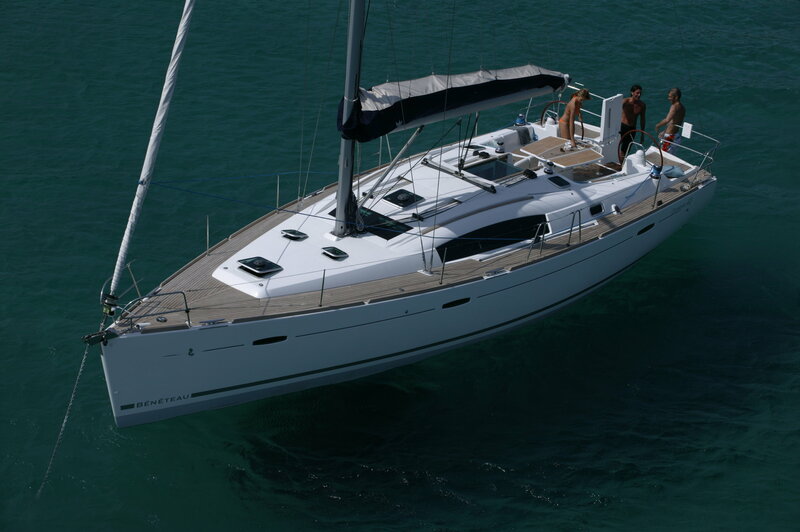 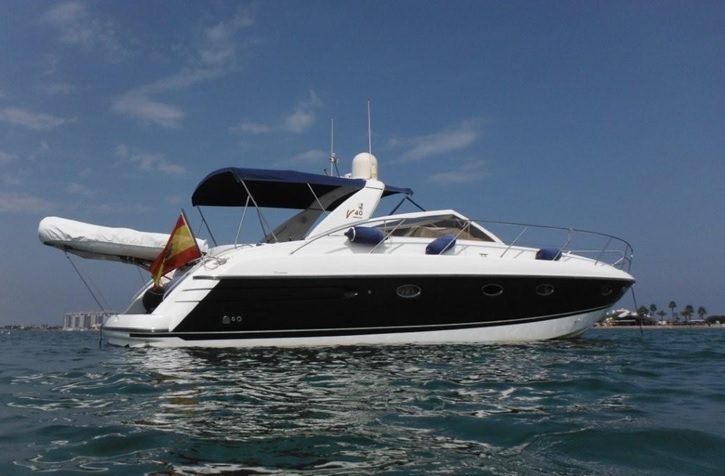 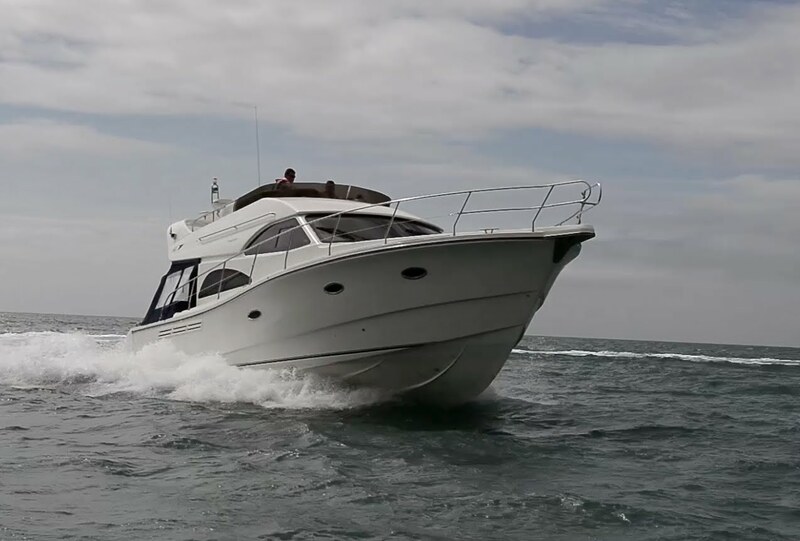 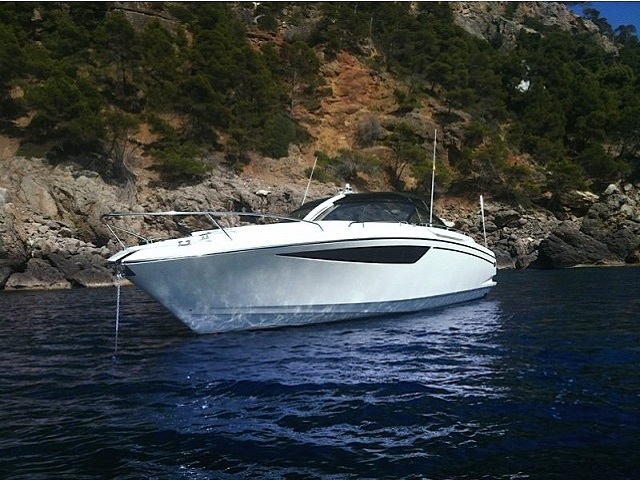 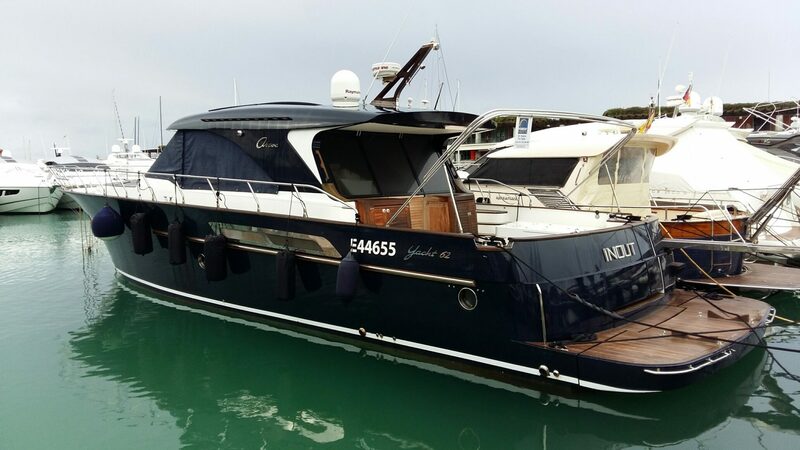 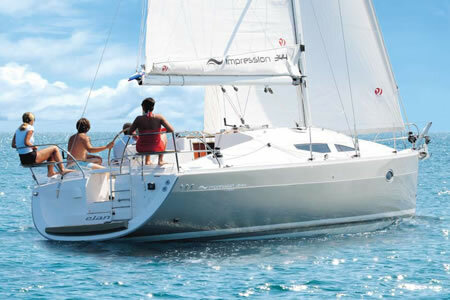 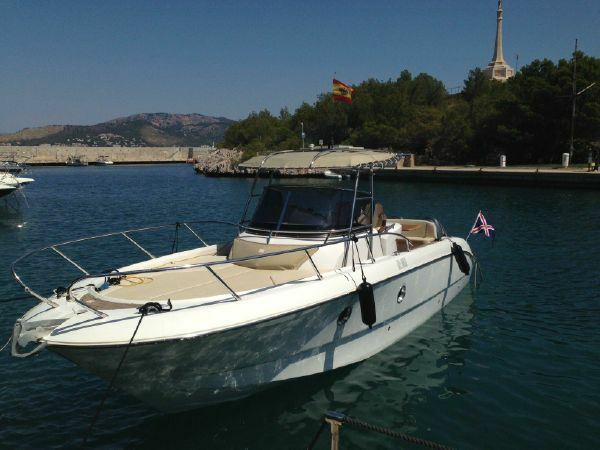 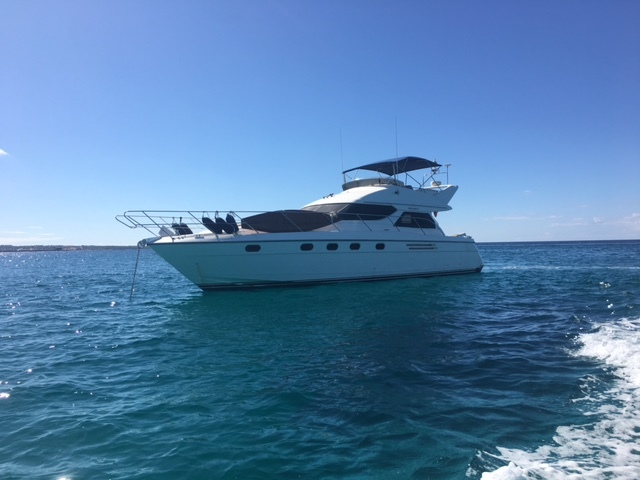 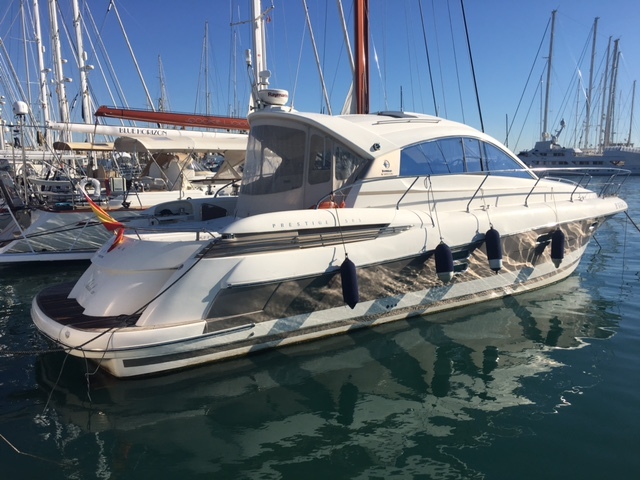 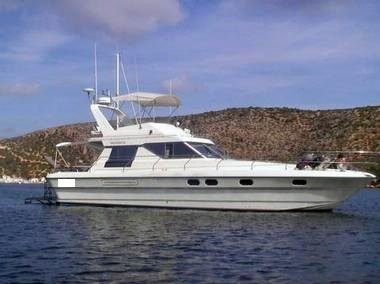 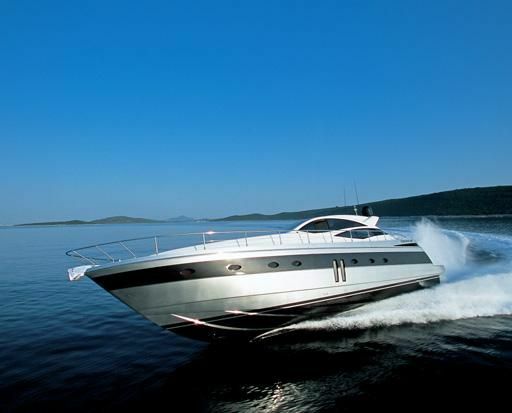 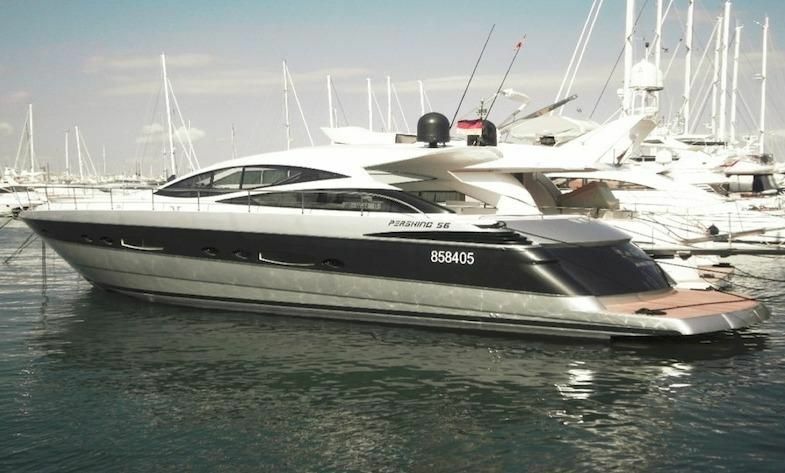 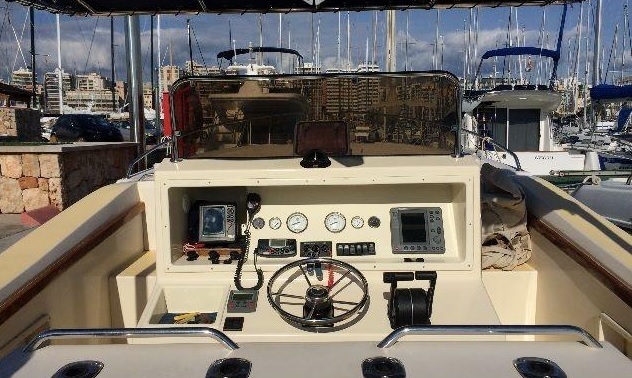 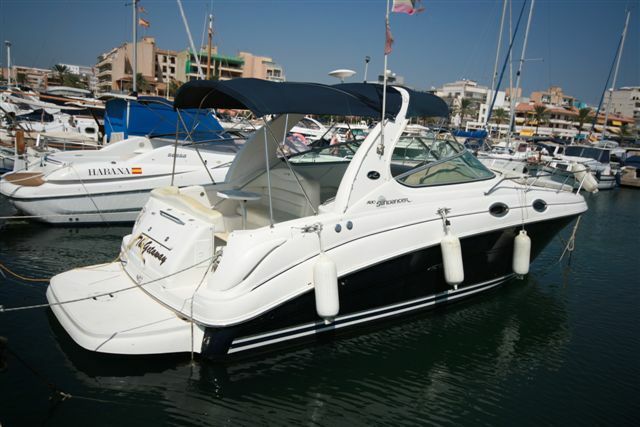 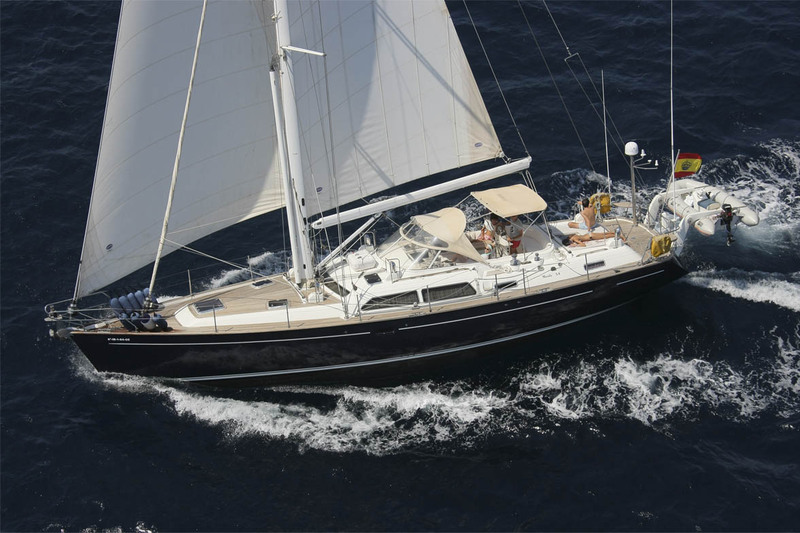 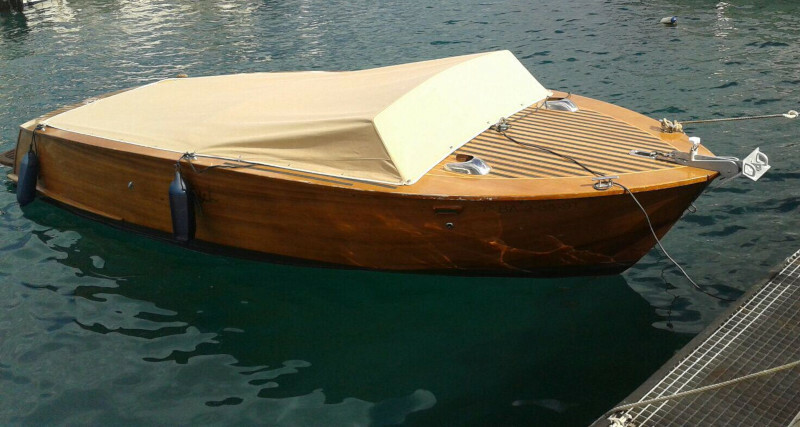 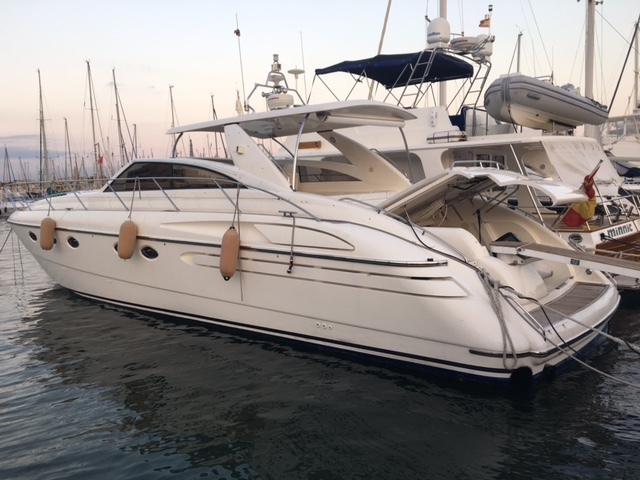 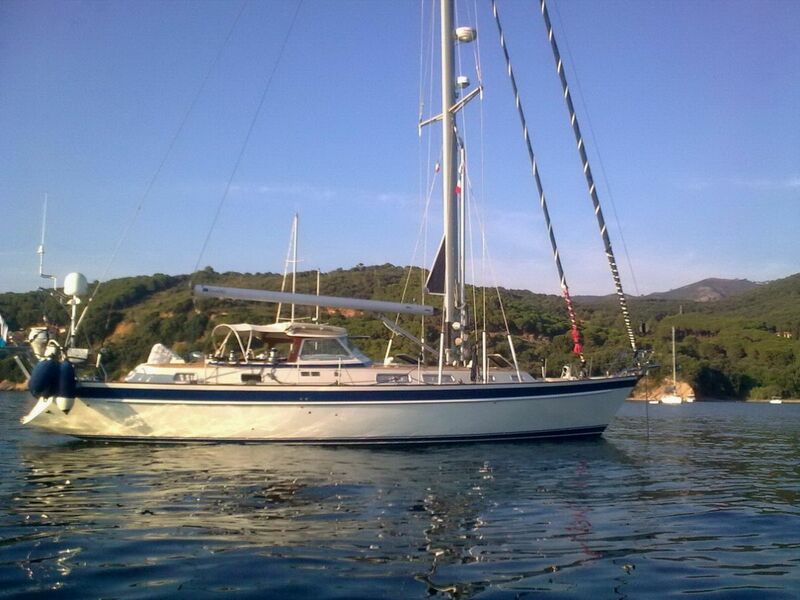 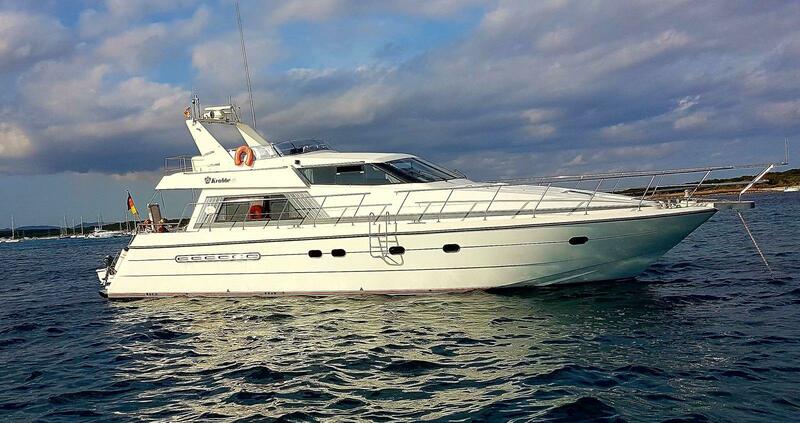 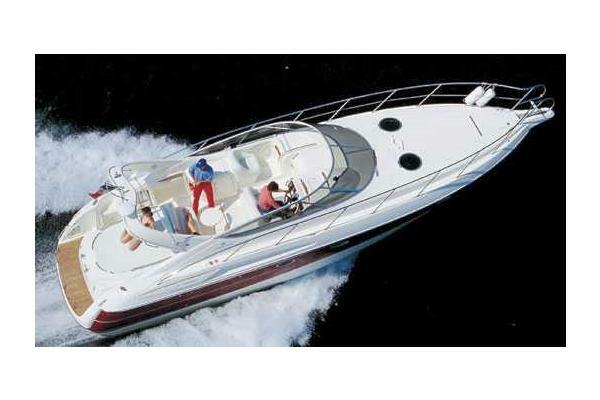 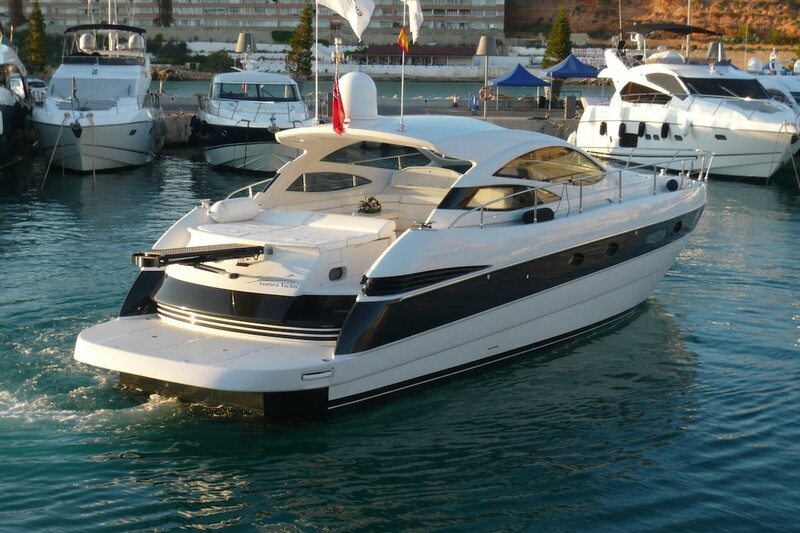 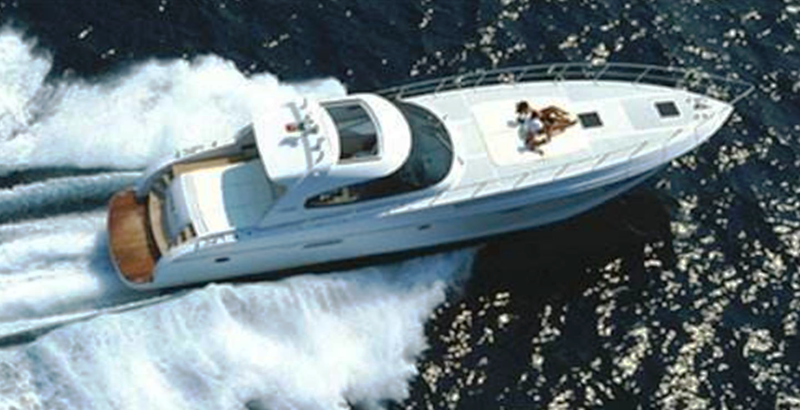 Primaboats offers a large fleet of boats for sell in Mallorca: yachts, motorboats and sailing boats. 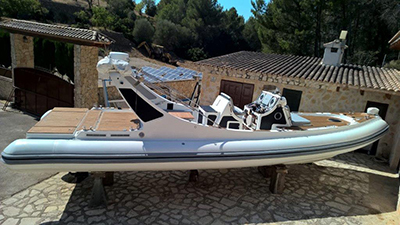 Request personalized information and do not hesitate to visit our boats on site. 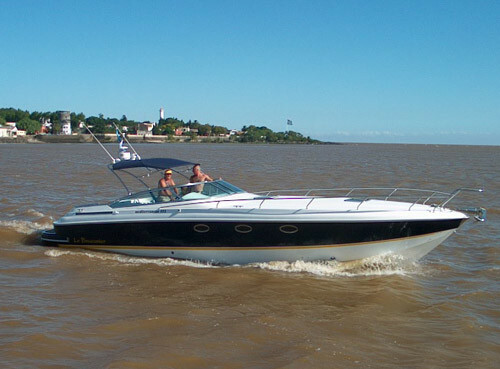 Appreciate the good conditions and our outstanding service. 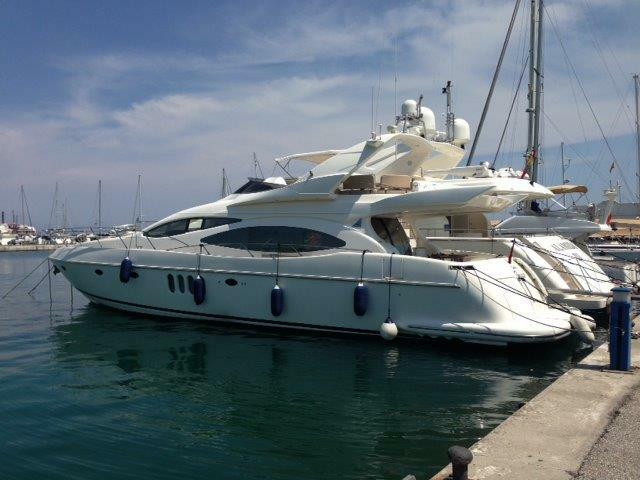 We will be delighted to attend you. 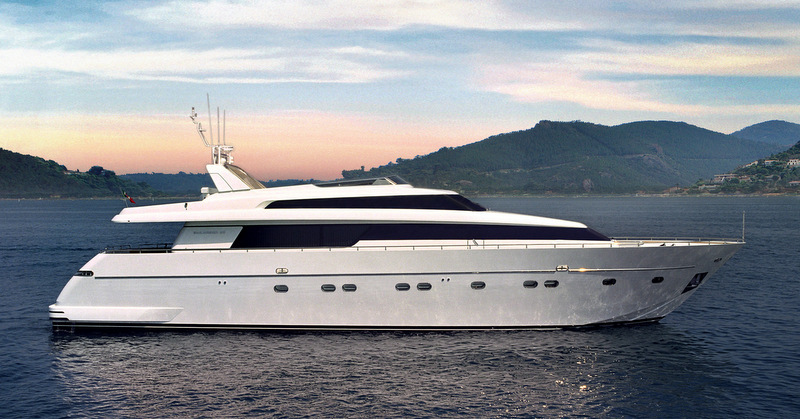 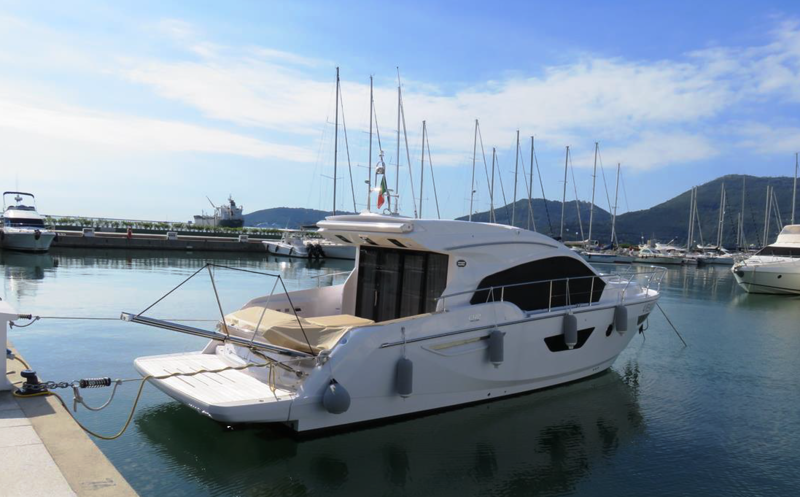 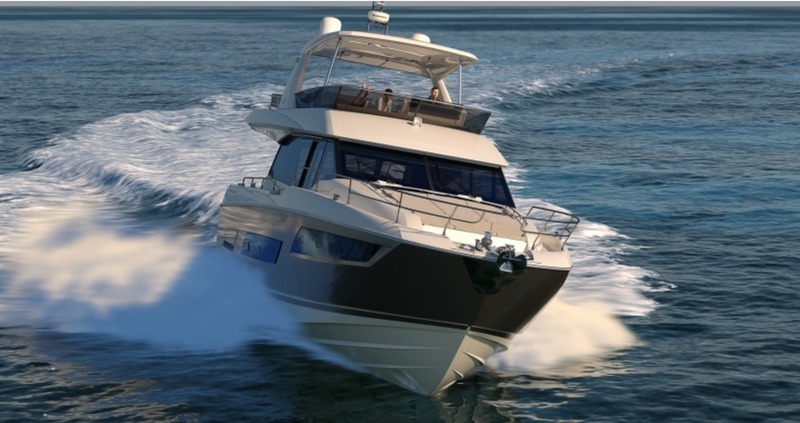 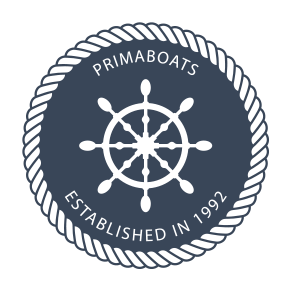 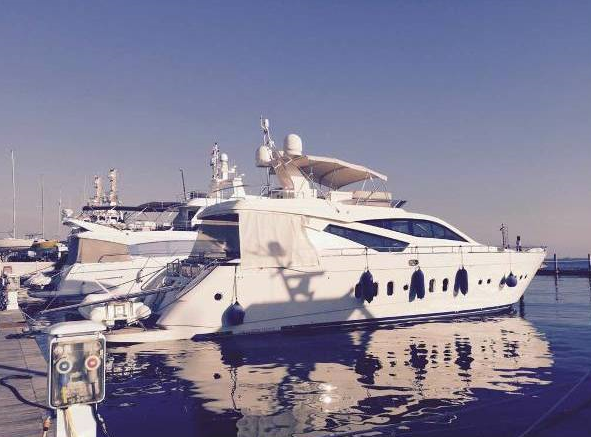 Primaboats is specialized in individual and professional yachting services since 25 years. 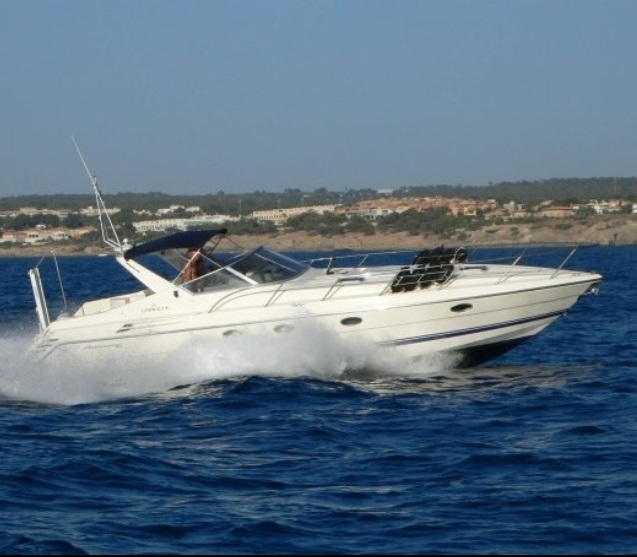 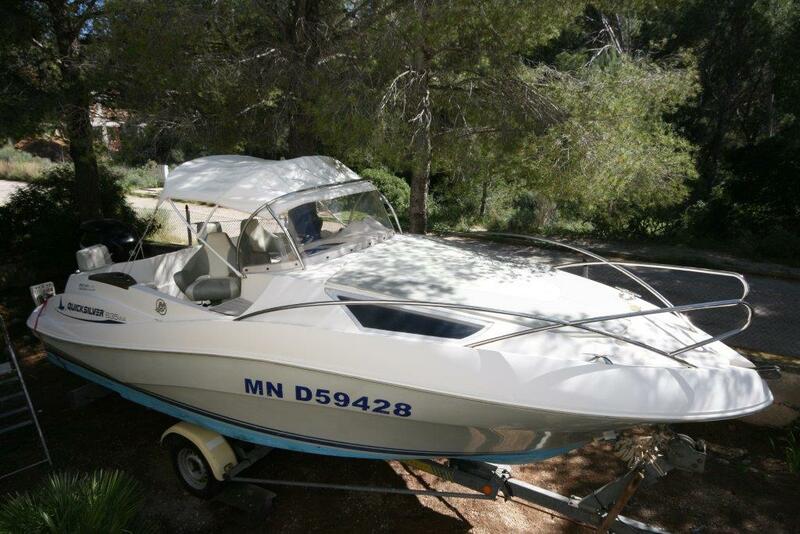 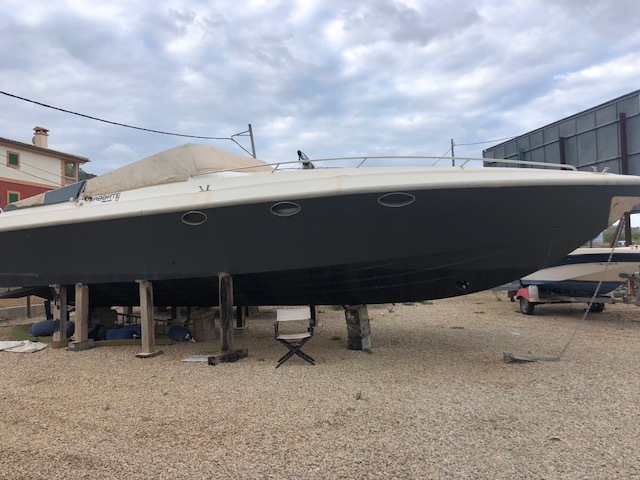 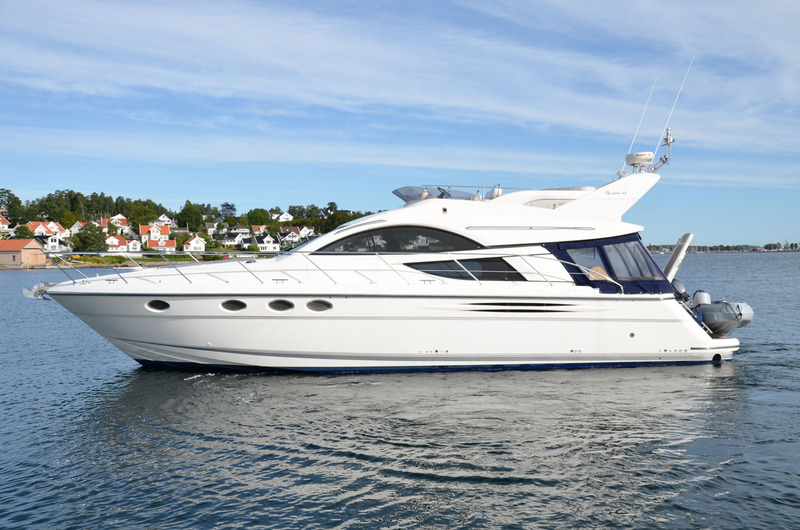 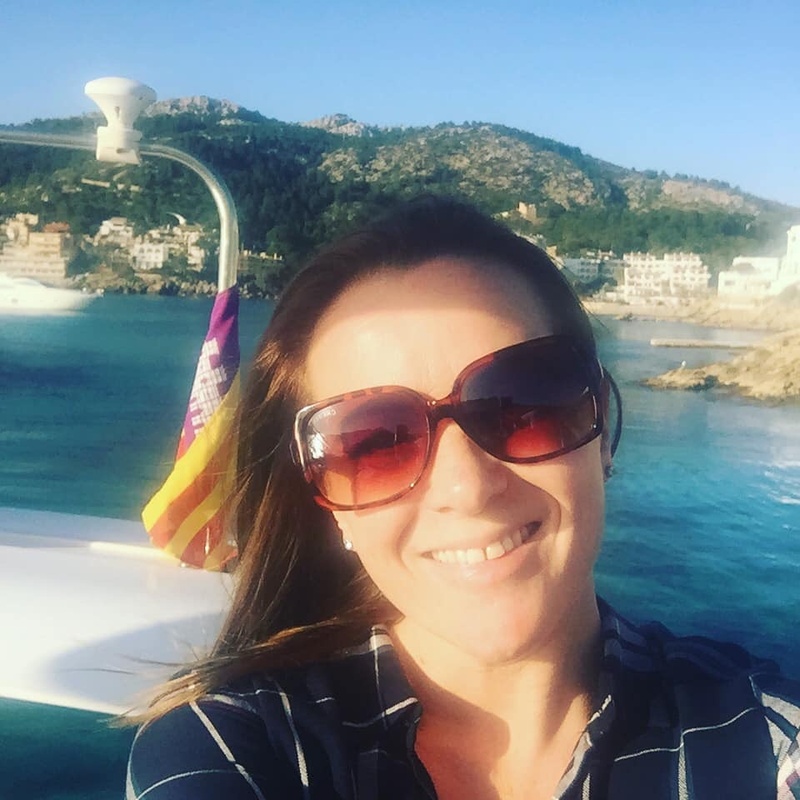 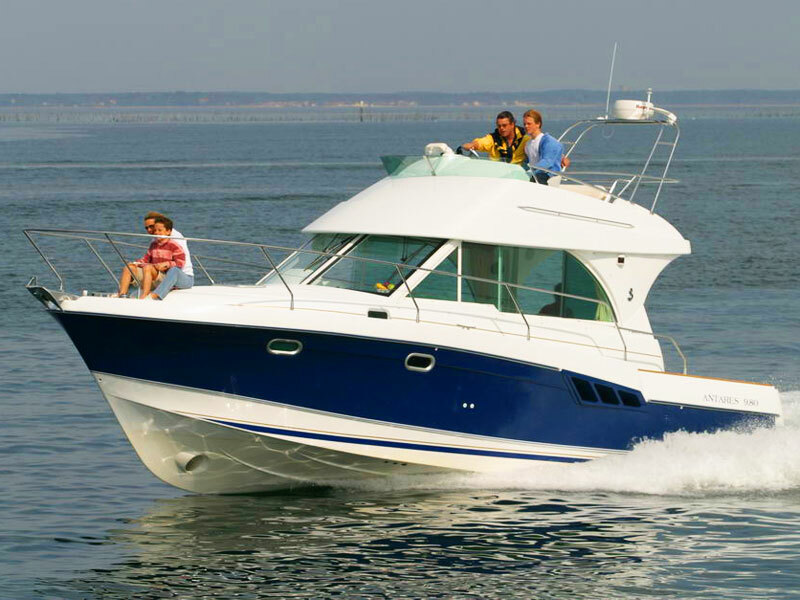 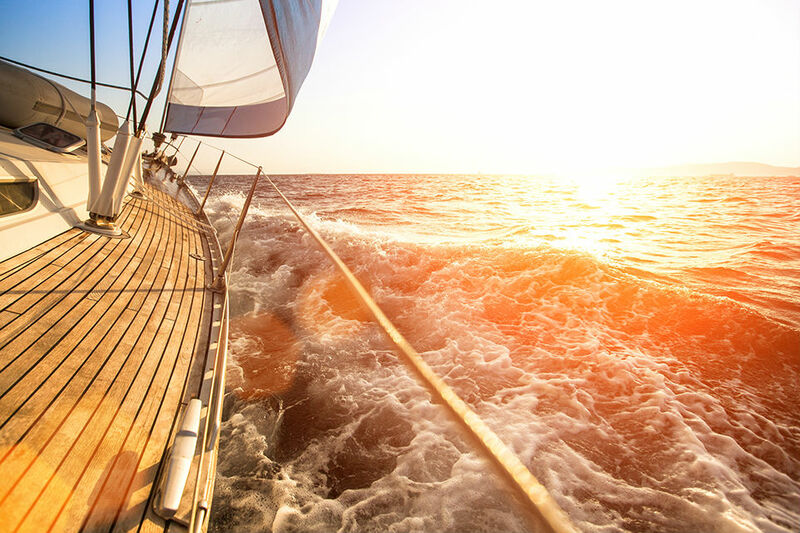 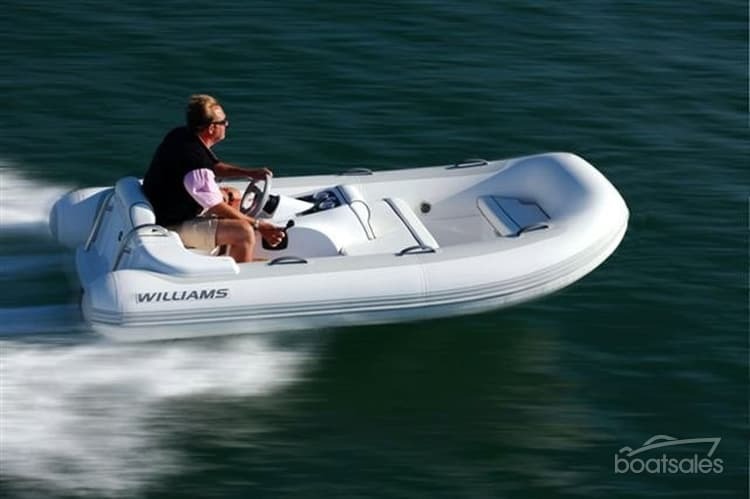 You can trust us to help you to buy or sell your boat.